← Albert B. Mitchell, D.D.S. Dana Robinson started her career in Dental Hygiene in 2008 as a graduate of Harcum College. In 2009 she went on to earn her B.S. in Health Science from West Chester University. 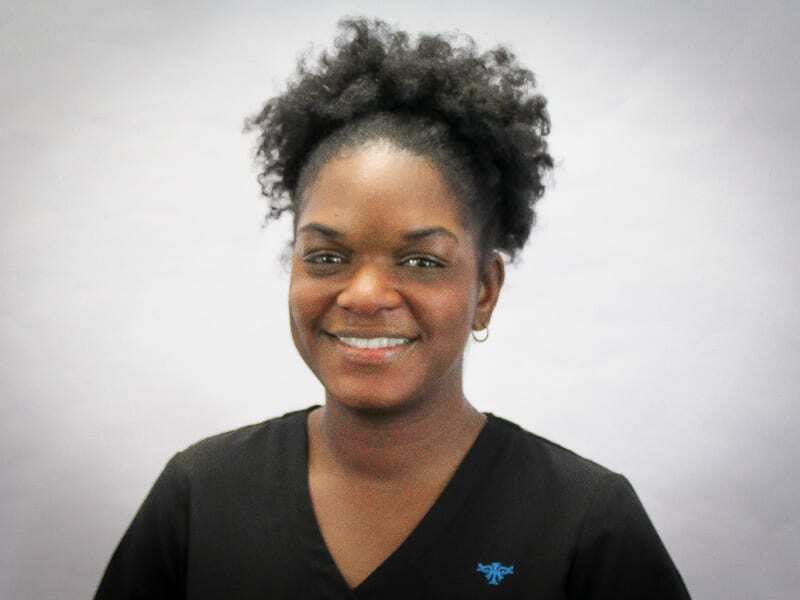 In 2010 she completed additional coursework from Harcum College to obtain her local anesthesia license and later her public health dental hygiene practitioner certification in 2015. Dana has had an exceptional career in general dentistry, specializing in periodontal and pediatric services. She has been with Family Practice & Counseling Network since 2012 working alongside our doctors to help diagnose, treat, and educate our patients. Dana is a very enthusiastic and kind-hearted dental hygienist.